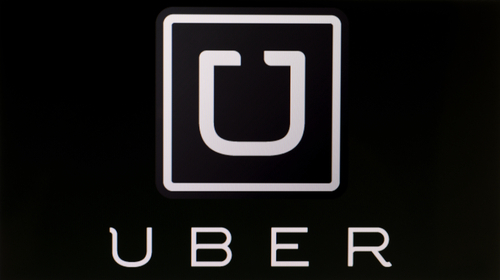 Five of Uber Technologies Inc.’s major investors who’ve put $15 billion into the company have convinced CEO Travis Kalanick to resign, but he will still remain on the board of directors. The investors, including Fidelity Investments and Benchmark, sent a letter titled “Moving Uber Forward” to Kalanick, asking him to step down from the company that has burned through billions of their dollars. The company will not only have to hire a new CEO, but they are also searching for a chief operating officer, an independent board chair, a chief marketing officer, and a general counsel.